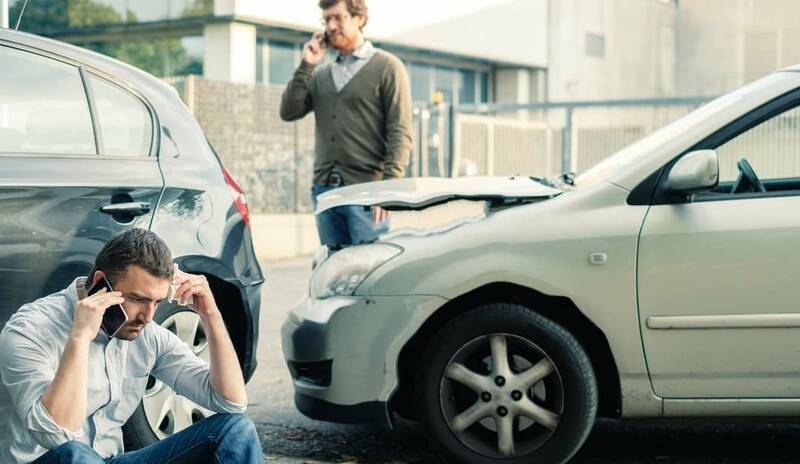 Injuries following a motor vehicle accident (MVA) should be taken seriously, especially those related to the hip. Delaying or denying treatment can lead to future problems, like osteoporosis, down the road. If you or someone you know has sustained any of the injuries presented below, arranging an appointment with an orthopedic specialist should be a top priority. MVA related hip dislocations are usually caused by the knee being slammed into the dashboard, which causes a displacement of the hip. 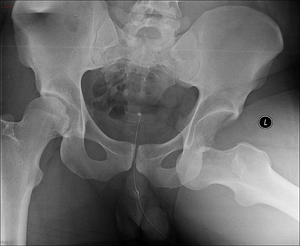 Individuals who experience a dislocation will know it immediately as they will feel their hip pop “out of place”. It’s likely that walking or even standing will be very difficult. Because of this, emergency treatment is necessary. If there’s an associated fracture, surgical intervention might be necessary. The hip is composed of the head of the femur and pelvic acetabulum. Forceful impact in a collision can fracture either or both bones. Screw, plates, rods, and/or metal replacement components can be used to reduce and fixate a fracture. Or, if a fracture isn’t severe, non-surgical treatment options, such as pain medications, physical therapy, and activity modification, can be used. In most cases, when treated appropriately, strains and sprains will heal within a 2-6-week period of time. As previously mentioned, proper treatment of an MVA related hip injury should be given top priority. Contact our office to arrange an appointment with one of our orthopedic specialists. Their knowledge, experience, and skills will be put to use to come up with an accurate diagnosis and an effective treatment plan. When in the right hands, a full recovery is entirely possible.